I really feel for Flo Rida. His rapid decline in fame has been embarrassing to say the least. He went from being one of the most sought after collaborators to not having a real hit in 3 years and his most recent credible collaboration being with Nickelback. That’s rough. 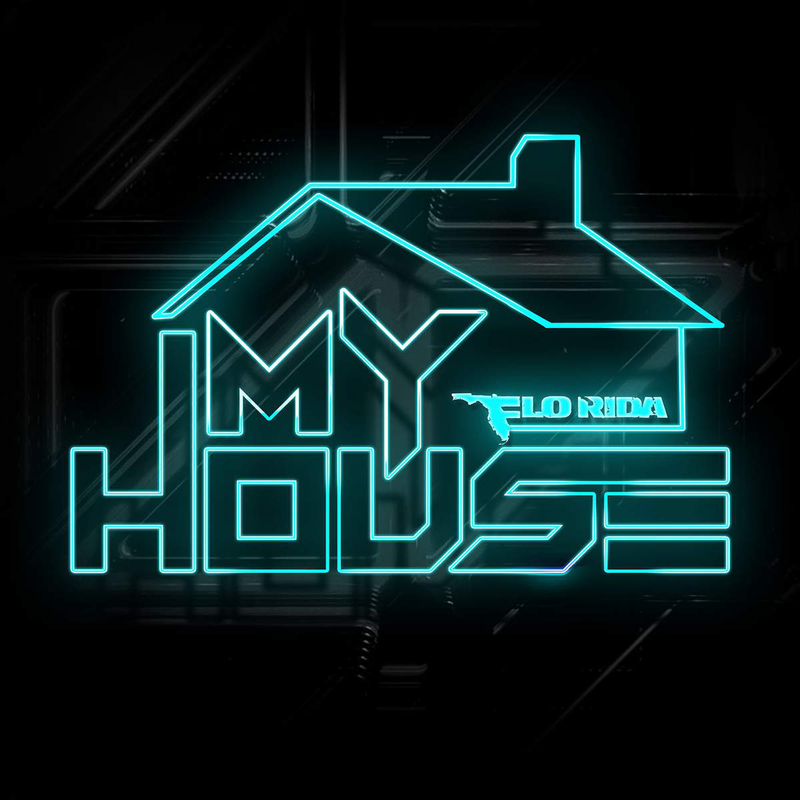 Attempting to make a comeback he has released “My House” which is an EP containing seven original new songs as taste from his fifth studio album “The Perfect 10”. There is not one song on this EP that screams “HIT” or embodies the vibe and energy his songs usually deliver. “Once In A Lifetime” is the closest you will get to feeling satisfied and it’s not surprising once you read the credits with the likes of Dr. Luke, Max Martin and Lukas Gottwald all having writing and production mentions. Saying that it’s still an average song. Even his collaboration with Chris Brown “Here It Is” falls flat and delivers generic beats and a slack hook. I surely thought “Wobble” would bring some “phat” hip hops beats that could be a club hit and nope he even manages to screw that up. The hook in “That’s What I Like” (Feat. Fitz) was promising but it’s the verses that disappoint as it sounded like every basic Flo Rida verse. The flow is consistent and the lyrical content is nothing groundbreaking and the beat sounds ripped off “Wild Ones”. Reading this review you’ve probably realised that I’m disappointed by this EP and it’s probably for your best interest that you just ignore this release and pretend it didn’t exist just like his sales.